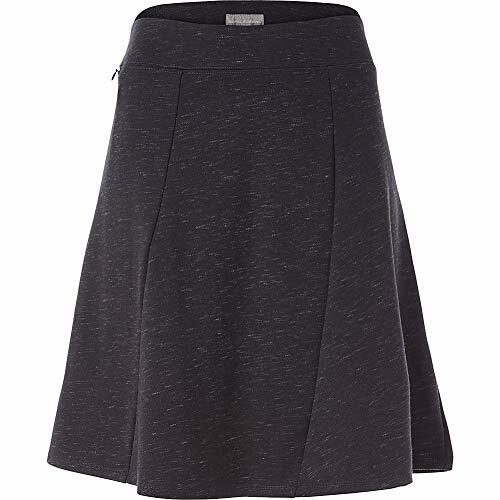 Royal Robbins Size Guide Jet set in comfort and style with this Royal Robbins® Geneva Ponte Skirt. Secure-zip pocket on the right hip. Relaxed fit with a flattering shape that skims the body. Flowy silhouette. Wrinkle resistant fabric. 62% polyester, 32% nylon, 5% spandex, 1% rayon. Machine wash, line dry. Imported. Measurements: Skirt Length: 28 in Waist Measurement: 22 in Product measurements were taken using size SM. Please note that measurements may vary by size. Jet set in comfort and style with this Royal Robbins® Geneva Ponte Skirt. Secure-zip pocket on the right hip. Relaxed fit with a flattering shape that skims the body. Flowy silhouette. Wrinkle resistant fabric. 62% polyester, 32% nylon, 5% spandex, 1% rayon. Machine wash, line dry. Imported. Measurements: Skirt Length: 28 in Waist Measurement: 22 in Product measurements were taken using size SM. Please note that measurements may vary by size. If you have any questions about this product by Royal Robbins, contact us by completing and submitting the form below. If you are looking for a specif part number, please include it with your message.